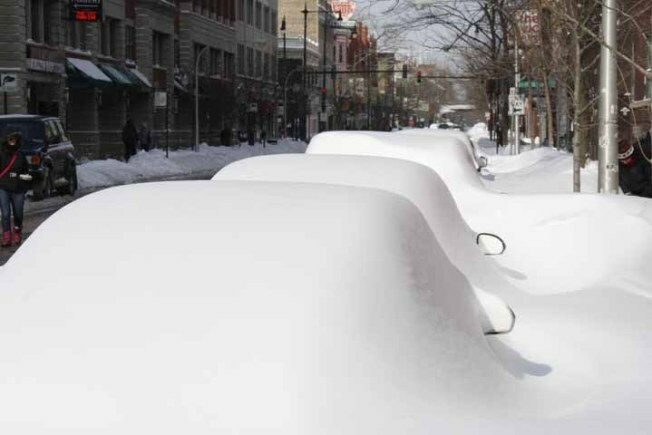 Mounds of snow where cars used to be on Sheffield Avenue. Gov. Quinn on Monday sent a formal request to the White House asking that 60 counties be declared federal disaster areas to help local governments recover from the blizzard that impacted much of the state. State and local government expenses related to storm response and recovery are estimated to be more than $64 million, according to Quinn's office. "Record snowfall and dangerous ice from this major winter storm created significant challenges for local governments earlier this month," Quinn said in a release. "While the snow is mostly gone, the serious financial impacts of the storm remain." In a letter to President Obama, Quinn requested that 60 counties receive federal reimbursement for storm-related expenses, including emergency protective measures, debris removal and repair of damages to government facilities and electrical cooperatives. If approved, local government entities could receive reimbursement for 75 percent of eligible expenses. Cook, Will, DuPage and Lake counties were among those included in the request, the release said. 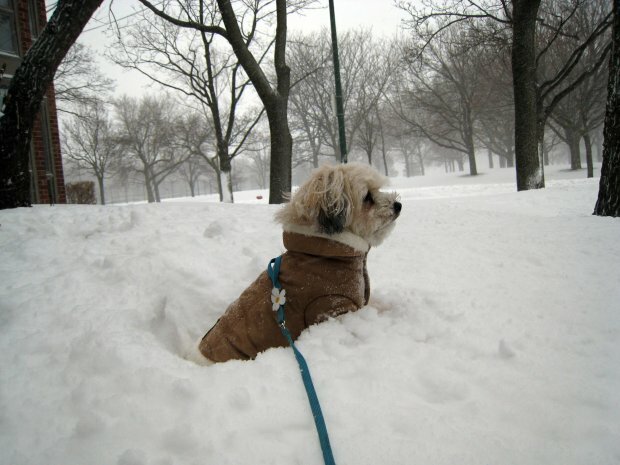 Quinn also requested a snow storm declaration for 43 counties -- including Cook, Will, DuPage and Lake -- that experienced a one-, two- or three-day record or near-record snowfall. A storm declaration would enable the counties to recoup 75 percent of snow removal costs for a 48-hour period. Last week, representatives from the Illinois Emergency Management Agency and the Federal Emergency Management Agency reviewed storm-related expenses from about 1,700 local governmental in 74 counties. Documentation from that review was submitted with the governor’s request. IEMA Acting Director Jonathon Monken said additional counties could be added if more expense information is submitted.